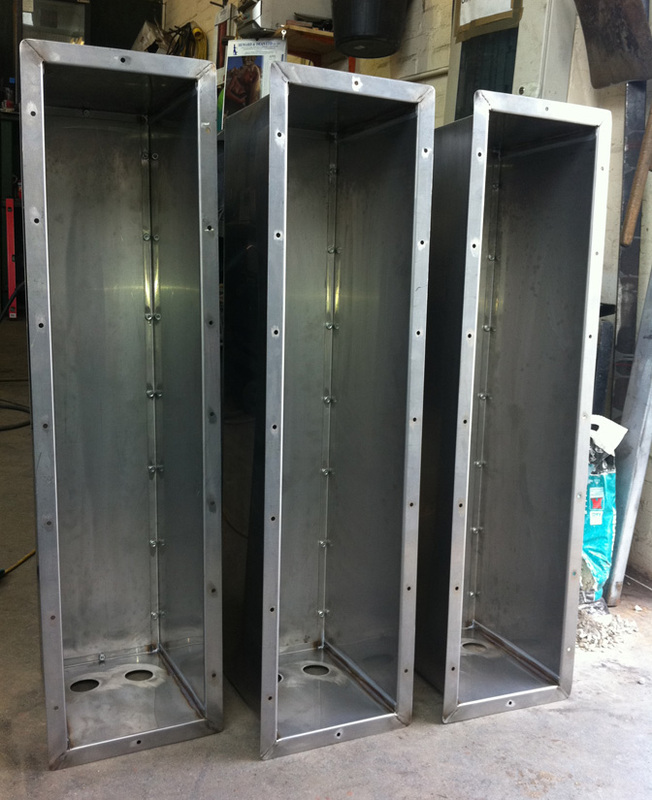 HDM fabrication differ from most other metal fabrication companies due to our capacity to also engineer components, this is because as well as a fabrication workshop HDM also has a busy factory which manufactures quality metal products. 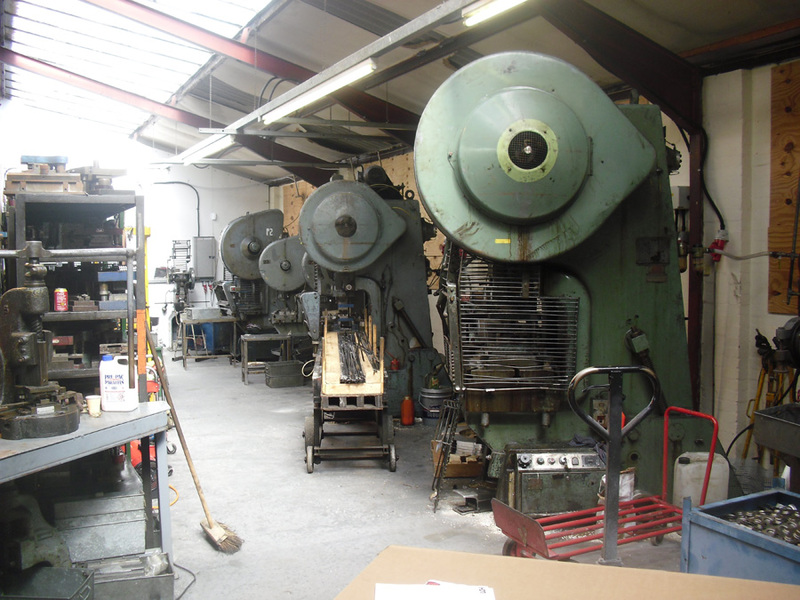 This additional branch of the company and the skilled work force that we have allows us to fabricate items that simply would not be possible for most other companies in our field. 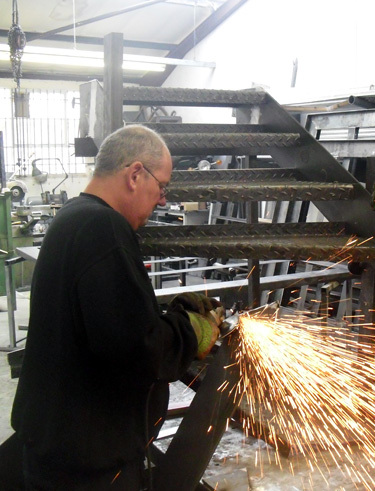 Where as most fabricators get by adapting off the shelf modular items, when it comes to making up a set of custom balustrades or railings, we are able to go that extra step and make the items from scratch if necessary by making use of our toolmaker. 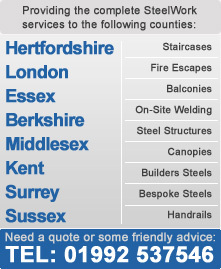 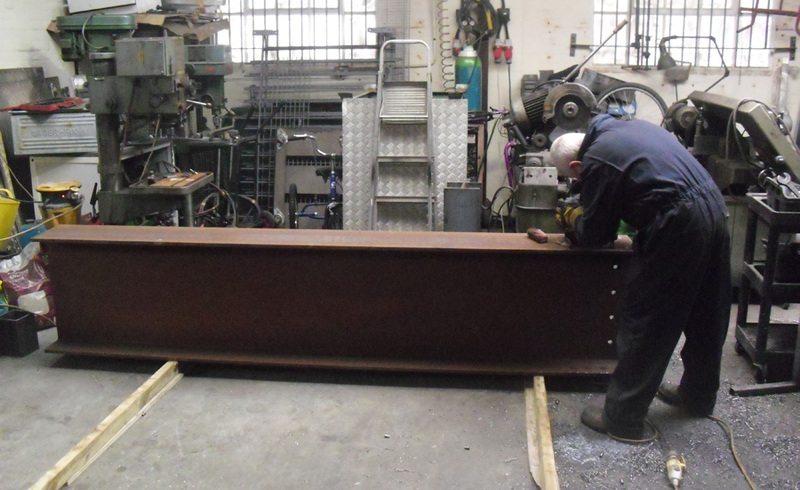 Our team of fabricators have all the experience, skills and training to weld all types of materials to BS standards and have decades of combined experience ensuring that all the items fabricated at our workshop are done so using the best available methods to maximise the structural strength and longevity of the item and to ensure they meet with any engineers specifications for load calculations.